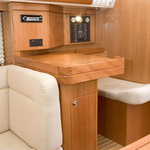 Ema is a name of sailboat Elan 384 Impression ,which has been manufactured in 2006. 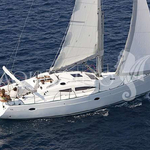 You can charter this boat from base Kastela just a few kilometers from Split. 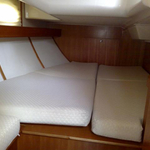 Ema is equipped with 8 berths. 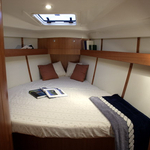 Beds on the boat are arranged in 8 (6+2) layout. 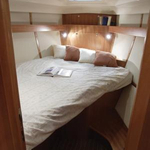 3 cabins are located inside the vessel Ema. 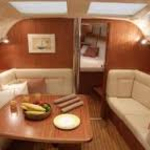 You can search other yachts in this section: Yacht charter Split. 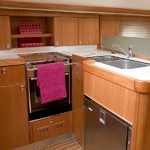 Guests can feel good on this sailing boat , because there are 2 heads with showers for their disposal. Ema is powered by engine 30. Vessel's dimensions are: lenght - 11.55 meters , width - 3.91 meters and 1.8 meters of depth. 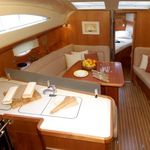 On the yacht there is following equipment: Radio / cd player, Bed linen, Bimini top, Dinghy, Teak cockpit, Inverter 12v-220v, Gps plotter, Autopilot, Furling mainsail. . Nonrefundable caution accounts for 1500.00 EUR. 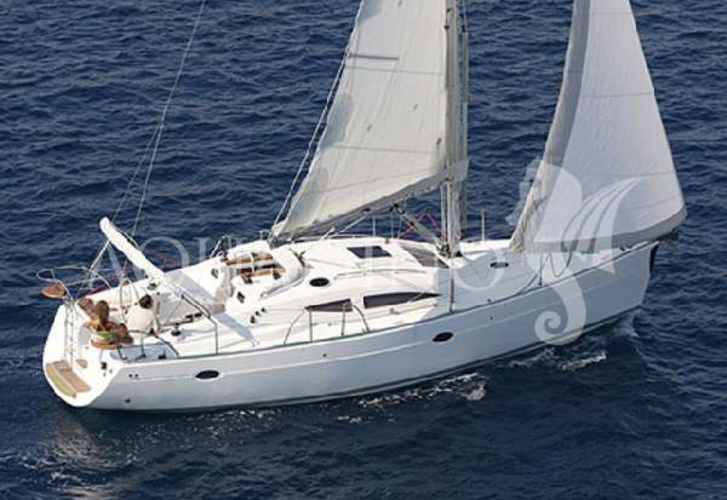 In our search engine you can effortlessly check avalailability of sailing boat Ema from Kastela by navigating to the section Yacht charter Croatia.